The Chicago-Kent Law Review is a student-run journal that publishes articles written by distinguished legal scholars. Articles appear in an all-symposium format, produced under the direction of a faculty editor. Each issue also contains a select number of student articles that the executive board chooses on the basis of contributions to legal scholarship. 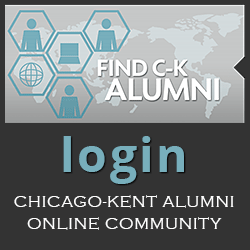 The Chicago-Kent Journal of Intellectual Property is a student-run, electronic journal that publishes articles by law students, law faculty and practitioners about all areas of intellectual property law, including copyrights, trademarks, trade secrets and patents. The journal aims to present both in-depth analysis of fundamental issues affecting intellectual property rights as well as succinct analysis of current intellectual property issues. 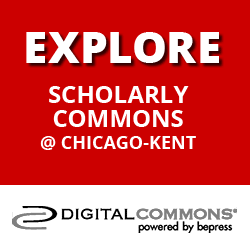 The Chicago-Kent Journal of International and Comparative Law is a student-run online law forum dedicated to discussion of all matters relating to international law, as well as publication of articles, notes and comments about various international law issues. The Employee Rights and Employment Policy Journal publishes articles containing diverse perspectives on legal and law-related issues focused on the well-being of employees in the workplace. Published jointly with Workplace Fairness (NERI), the journal welcomes submissions from individuals in all disciplines, including labor and employment law, labor economics, labor relations, human resources management, sociology, and industrial psychology. The Illinois Public Employee Relations Report is published by Chicago-Kent and the University of Illinois Institute for Labor and Industrial Relations. Each issue contains a lead article, and regular features include highlights written by the student editorial board about recent legal developments under the Illinois Public and Educational Labor Relations Acts and, where warranted and space permits, other legal developments of interest to the public sector labor relations community, such as Fair Labor Standards Act, Equal Employment Opportunity laws and First Amendment issues. A "Further References" section provides annotations of recent books and articles of interest to public sector labor relations professionals. The Journal of Environmental and Energy Law is a student-run online journal providing a full analysis of legal developments and issues related to environmental and energy law, as well as fostering a discussion between students, professors, alumni and practicing attorneys. 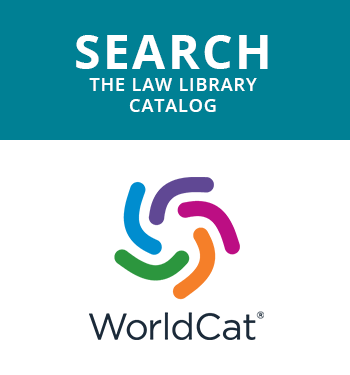 The Seventh Circuit Review is a semiannual, online journal dedicated to the analysis of recent opinions published by the U.S. Court of Appeals for the Seventh Circuit. The Seventh Circuit Review seeks to keep the legal community abreast of developments and trends within the Seventh Circuit and their impact on contemporary jurisprudence. The articles appearing within the Seventh Circuit Review are written and edited by Chicago-Kent students enrolled in the Seventh Circuit Review Honors Seminar.